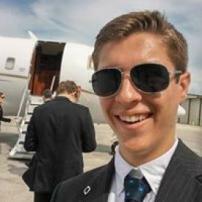 A University of Florida Freshman with the dream of becoming a successful entrepreneur. Has several passions that will make up the majority of his writing and time, such as cryptocurrency, tech news, business news, and updates on gaming. Having just started life in college, expect to see a detailed series of "reviews" and tips on the life of a college student.